This synagogue has as its sole purpose the objective of providing the religious, educational and welfare needs of the community. It will be acknowledged as the most hospitable and caring in the United Synagogue. 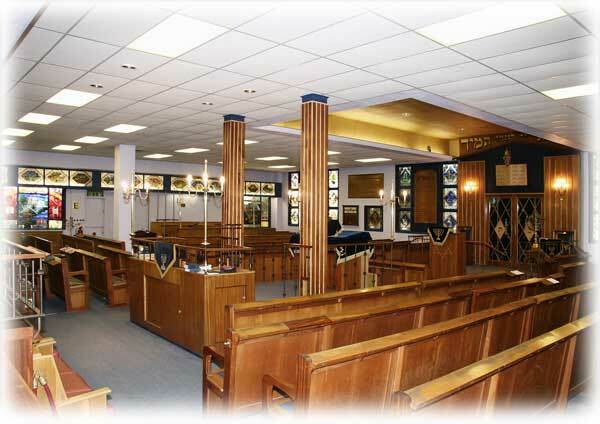 Board members will be committed and honoured to be part of all aspects of the Synagogue which will benefit from creation of opportunity and involvement in the decision making process within the Synagogue. There will be a trust and mutual respect amongst Board Members, Honorary Officers and Officients. Each Board Member undertakes to understand and subscribe to the Synagogue’s mission and will be expected , given an opportunity, to assist in its accomplishment. 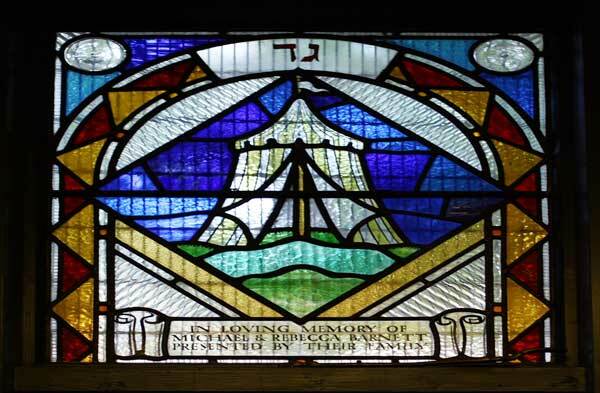 The Board will place the welfare of the Synagogue and that of its members above their own self interests. The Board will strive to be innovative in its deliberations and will be continually guided by the principal purposes of this Statement and the way forward will always be clearly defined, highly structured and in accordance to the value it represents to the members.